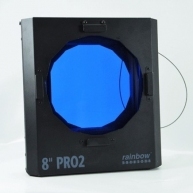 The 8-Lite PRO2 Colour Changer for PAR36 8-cell spot banks, better known as 8-Lite audience Blinders, features a rectangle aperture for use with 8-Lites. 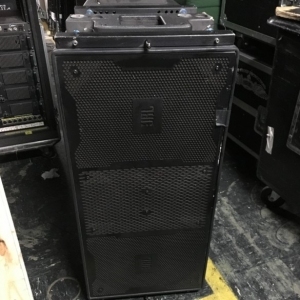 Construction, operation and all the other functions are the same as the 15" PRO2 and the other units of the PRO2 Range. The PRO2 Colour Changer can use colour strings of up to 25 frames. All Colour Changers in the PRO2 Range offer extensive configuration options and special features which are set using the integrated 4-figure LED display. An external Power Supply is required for operation. 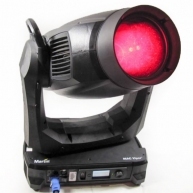 It can be mounted to Major and Thomas 8-Lites without requiring any further accessories. For other 8-Lites there are mounting adaptors. 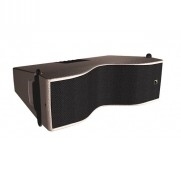 The unit is supplied with an adaptor set for Thomas 8-Lites and two safety Cables, but without power/data Cables, Power Supply or colour string. 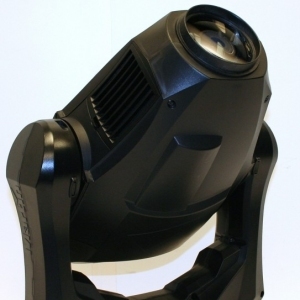 Conventional lighting accessories are characteristic of modern stage lighting. Modern stage lighting has quite a number of purposes onstage namely: to compose or literally paint a scene which would show the audience what the lighting designer intends for them to see; to direct audience attention to a specific area or to divert attention from another; to illuminate what unfolds; to reveal form, such as three-dimensional elements; to set the mood or tone of scenes; to project scenery; to set or change time and space positions, i.e., red for either sunset or sunrise and blue for night, with sky scene projections like heavenly bodies achieved by employing mechanical filters called gobos; and to plot the action, with the lighting event used to either advance or trigger the action. 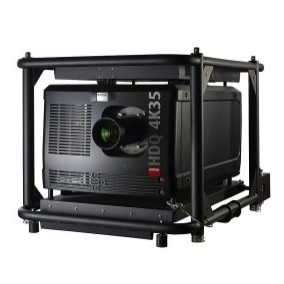 Conventional lighting accessories are composed of a color frame or gel frame structured from either cardboard or metal and intended to encapsulate color media or gel. 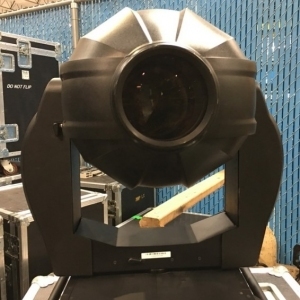 It is placed right outside the lighting fixture directly in front of the lens assembly. Generally, such fixtures are also integrated with a gel frame holder that keeps the gel frame in place. Conventional lighting accessories can occasionally come with single or a set of barn doors. So called because of how they look like, they are actually composed of two larger outwardly-widening leaves and two smaller outwardly-narrowing ones. The leaves function to contour the light beamâ? ?s shape and block any light scattering by the lenses to prevent unnecessary light spills onto spaces where light is not required, such as the viewersâ?? eyes. A device called a top hat is designed to protect the viewersâ?? eyes from the direct light source. 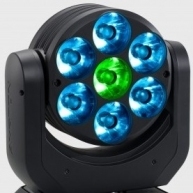 It is also a component of conventional lighting accessories. 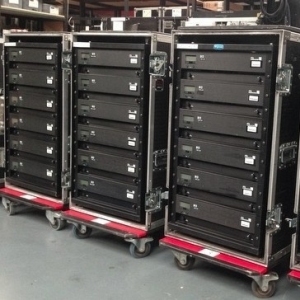 8-Lite PRO2 Colour Changer - From installation. Cleaned and tested. 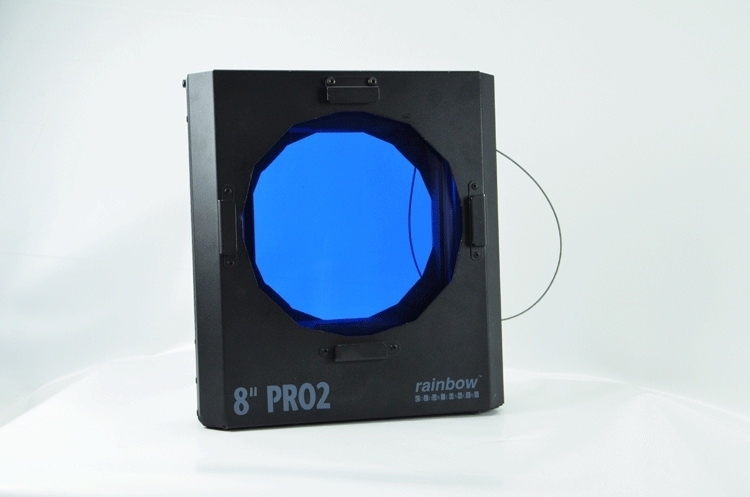 8-Lite PRO2 Colour Changer - Pro 2 in great condition.